Ultra Active® softener is a concentrated fabric softener for use in the Ultra Active® Laundry System. This unique blend of cationic fabric softeners provides fluffy, soft and static free linen. 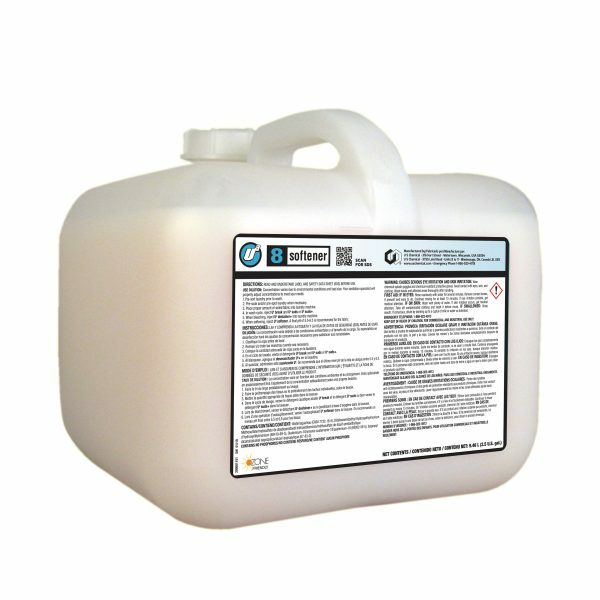 Ua softener is a distinct aid to the laundry program and will increase the comfort of clothes and linens.